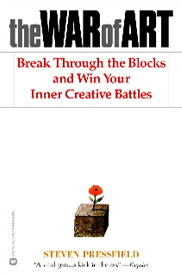 Great Reads: books that may re-ignite your mind and spirit. As a professor charged with instructing seminary students in the spiritual disciplines of the Christian faith, there are two books to which I have always turned that I know will be used of God to bring transformation. The first is Celebration of Discipline by Richard J. 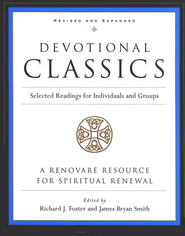 Foster and the second is Devotional Classics, edited by Richard J. Foster and James Bryan Smith. 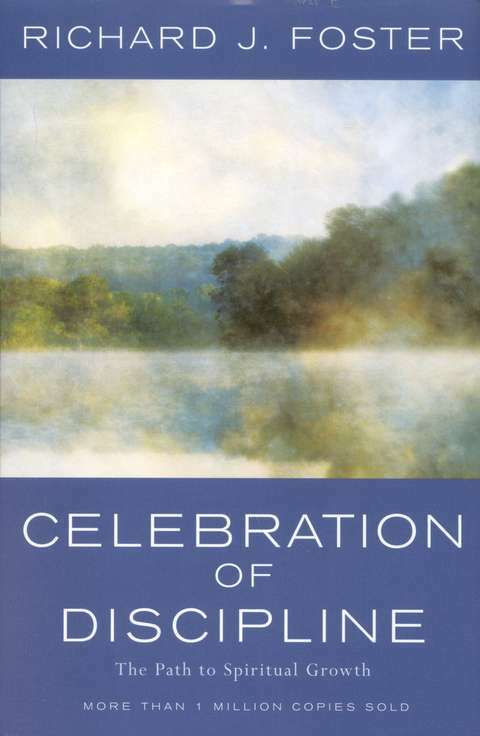 The jacket cover has this: “Hailed by many as the best modern book on Christian spirituality, Celebration of Discipline explores the “classic Disciplines,” or central spiritual practices, of the Christian faith. Along the way, Foster shows us that it is only by and through these practices that the true path to spiritual growth can be found. Dividing the Disciplines into three movements of the Spirit, Foster shows how each of these areas contribute to a balanced spiritual life. The inward Disciplines of meditation, prayer, fasting and study offer avenues of personal examination and change. The outward Disciplines of simplicity, solitude, submission and service help prepare us to make the world a better place. The corporate Disciplines of confession, worship, guidance, and celebration bring us nearer to one another and to God. Incorporating all six traditions, or “streams,” that comprise a healthy and holistic life of faith, the 52 selections in the Devotional Classics have been organized to introduce the reader to the great Christian devotional writers over the course of a year. Each entry includes a related biblical passage, discussion questions and individual and group exercises. The devotional readings move through “The Prayer-Filled Life” to “The Virtuous Life,” The Spirit-Empowered Life,” “The Compassionate Life,” “The Word-Centered Life,” and “The Sacramental Life.” Devotional Classics features readings from Augustine of Hippo, Blaise Pascal, Francis of Assisi, Dietrich Bonhoeffer, Julian of Norwich, Martin Luther, Soren Kierkegaard, Annie Dillard, Thomas Merton, Kathleen Norris, Dallas Willard, John Calvin, and many more. When I have been in barren places and my soul felt dry and withered, Streams in the Desert has brought refreshment. 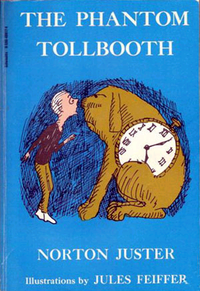 This delightful fantasy, The Phantom Tollbooth, was written in 1961 and is filled with wonderful puns and wordplay that speak eloquently and prophetically to the realities of our day. Incisive and insightful . . . what a treat! “Any Baedeker will tell us where we ought to travel, but only Alain de Botton will tell us how and why. 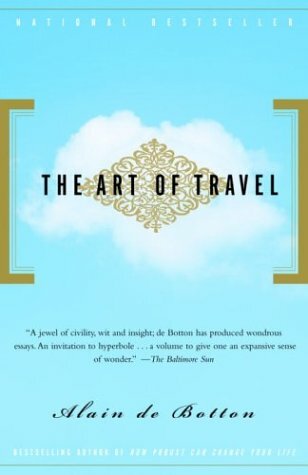 With the same intelligence and insouciant charm he brought to How Proust Can Change Your Life, de Botton considers the pleasures of anticipation, the allure of the exotic, and the value of noticing everything from a seascape in Barbados to the takeoffs at Heathrow.